Enhanced Maeng Da is made by applying 99% pure Maeng Da alkaloids back to natural Maeng Da powder, resulting in a highly concentrated form of powder we call Enhanced Maeng Da. Our Enhanced Maeng Da blend is the highest concentrate that is currently offered on the market, with over 1000mg of pure alkaloids for every 28 grams of powder.Important:All the information provided is strictly for informational purposes and according to botanical research. While Kratom (Mitragyna Speciosa) is recognized in many cultures, U.S. Food and Drug Administration (FDA) strictly prohibits internal use of this herb. This product is sold as incense and is strictly for non-human consumption. Pleasantly surprised by the enhanced Maeng Da! Doesn’t get better than this, Enhanced Maeng Da is downright the best. Some of the best I’ve ever had. Huge thumbs up!! I was told about this site and I had never tried any of them before so I was skeptical, I had cancer and have residual issues from chemo, BUT WHEN I GOT MY WHITE STARTER PACK I was so impressed and it was awesome! I can’t believe how strong the aroma really was and it helped my pain extremely well! Thank you so much! Great product! My go to! I was just wondering what is the enhancement in this product? We all have our own health reasons for taking kratom. For some, it makes sense to stick with just one strain. But there are also many and varying reasons for some to burn more than one strain. 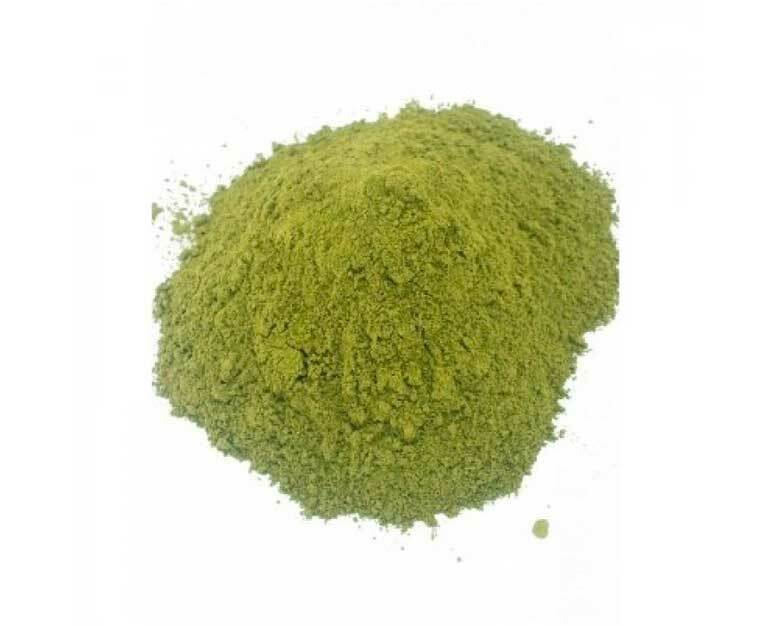 If you are a more than one strain person, and Maeng Da strains are a staple, ask yourself what the benefits are in kratom as they apply to you. The Enhanced Maeng Da has all the same effects, only more pronounced. Across the board the aroma also maintains the ratio of effects – only it is all stronger. I would put it at 30% – 40% stronger than they very best Maeng Da one can get. The aroma effects are just as persistent across a time span as other kratom. Being effectively super strength does NOT introduce any strange effects like getting drowsy as it wears off. In fact, this is fantastic in the mornings over a cup off coffee. Based on that thinking you should be able to determine if its something to keep on hand. For me, it’s too expensive to take on a super regular basis, but in my own case, I have found having Sacred Kratom’s Enhanced Maeng Da available in my cupboard to be valuable. Great product, 10/10 ill buy again! THIS IS THE BEST AND SACRED KRATOM has best price and quality is the best. We shall try an most definitely will be giving a review when I receive it. This was my first time trying the enhanced Maeng Da. I really liked it. Good quality for the price. Shipping was really fast too.